Take your game to the next level with the Asics Gel-Task ladies court shoes featuring a lightweight and breathable mesh upper with a special Rhynoskin component enhancing guidance and fit. These stylish shoes provide players with a combination of comfort, protection and a classic look and ensure added stability thanks to California Slip Lasting technology. 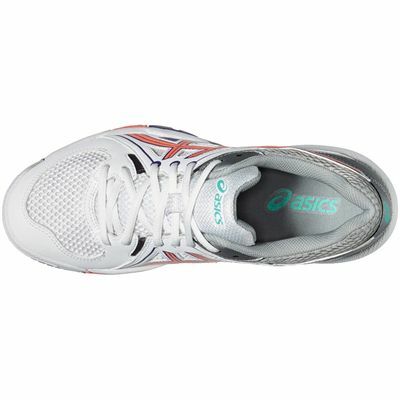 Bounce back is improved by a SpEva insert in the forefoot, whereas Forefoot GEL® cushioning system boosts shock attenuation during propulsion. 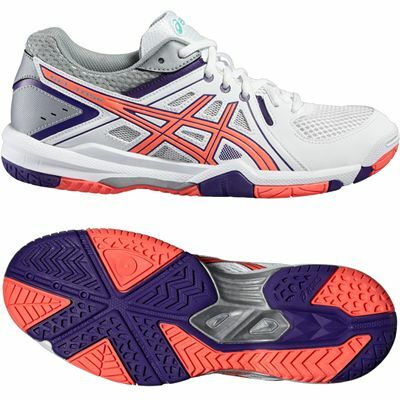 The outsole is made of NC Rubber® to guarantee excellent on-court traction and quick directional changes. 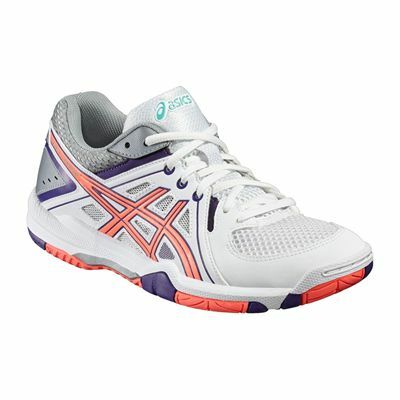 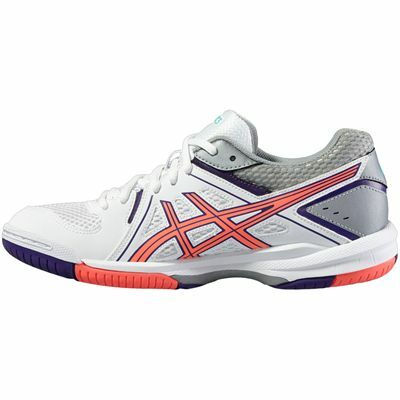 for submitting product review about Asics Gel-Task Ladies Court Shoes.